On December 7, AmCham held its annual Christmas Networking Cocktail mixer, bringing its members together to celebrate the upcoming Christmas period. Guests were treated to festive music, food and wine, being able to mingle with each other in a relaxed atmosphere. AmCham President Veronica Malcoci gave a speech, wishing all of AmChams’ members and those present a pleasant Christmas time; followed by AmCham Chief Executive Mila Malairau who alongside wishing members revealed some of the results from the Annual Membership Survey. 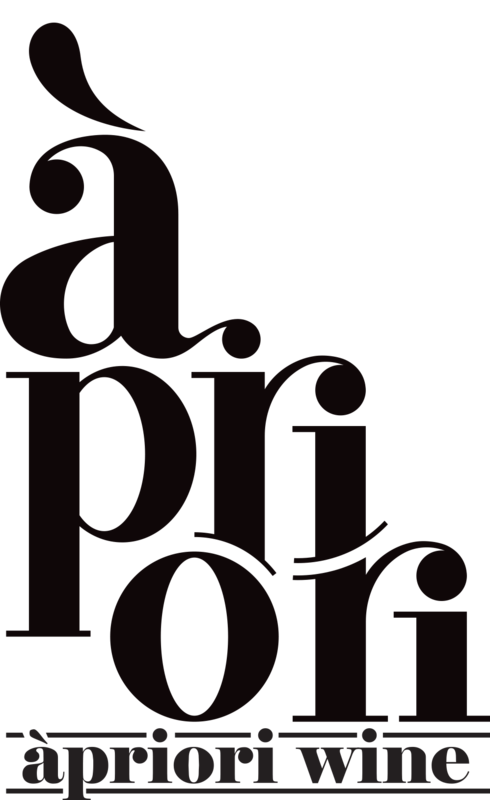 AmCham would like to extend its’ thanks to all those who came, and would like to give special recognition and gratitude to the evening’s wine sponsor, Apriori Wine !